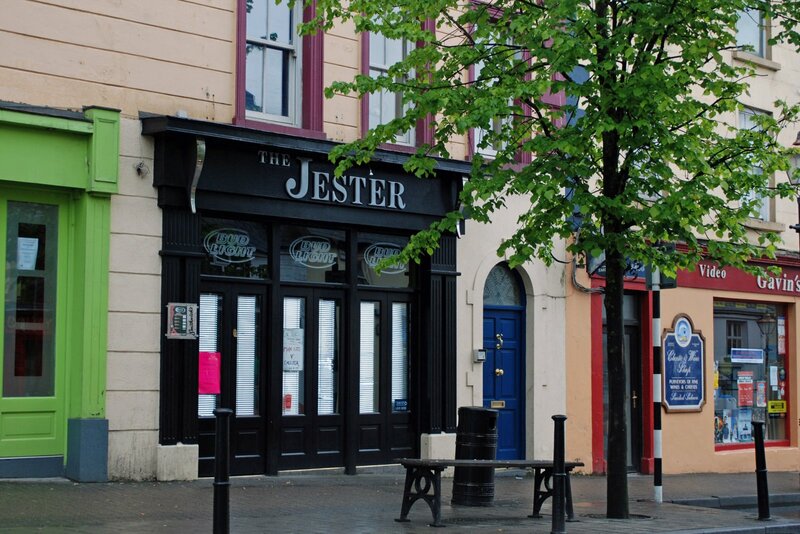 The Jester is similar to sports bars here in the states, and was a fun place to watch the UEFA Championship game between Manchester United and Chelsea. 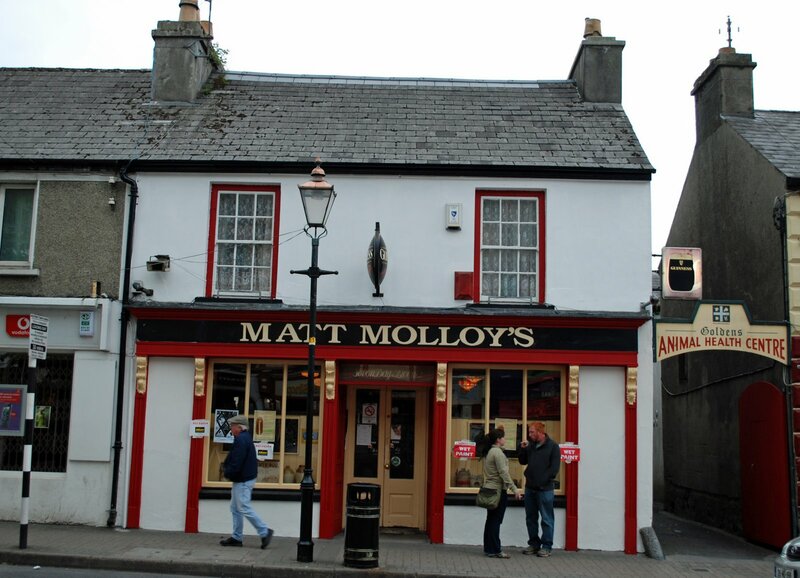 Matt Molloy's was crowded with tourists, but it was worth the stop. We were lucky enough to score a couple bar stools in one of the small sections away from all the traffic. In that sheltered snug, we met a couple from Nottinghamshire, England. 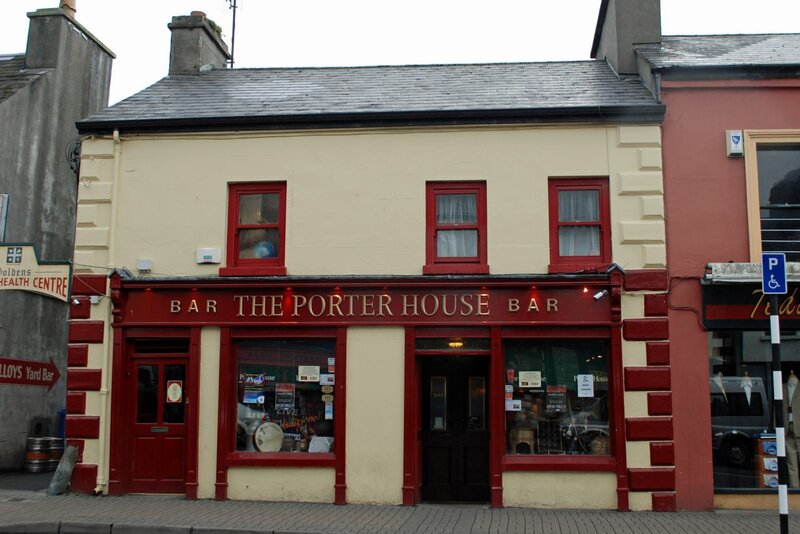 His father was born near Westport and he had several interesting stories to share with us. We enjoyed the visit. Except for us, this bar next to Matt Molloy's was all locals the night before the big game, and we listened in as they argued about which team would take the championship.